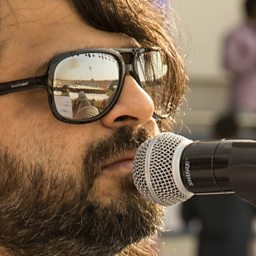 Pritam Chakraborty, better known by the mononym Pritam, is a noted Indian music director, composer, singer, instrumentalist and record producer for Bollywood films. 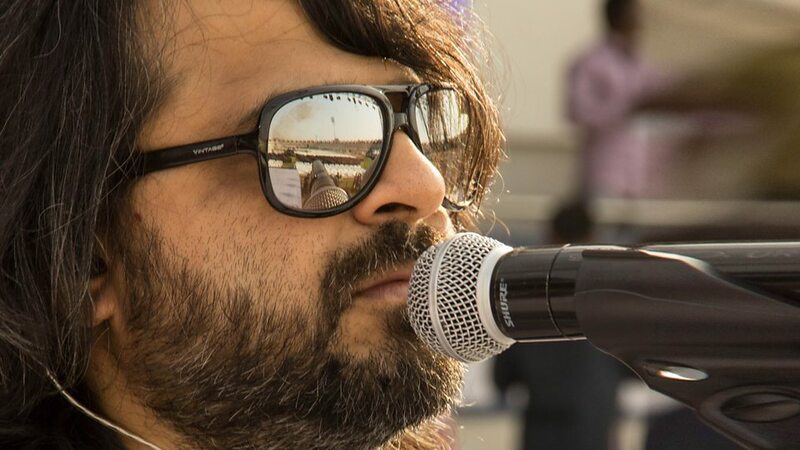 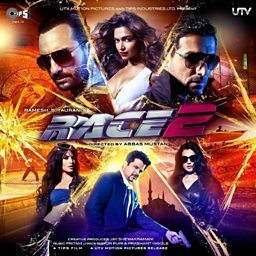 In a career spanning nearly one and a half decades, he has composed music for more than a hundred Bollywood movies, covering many genres and becoming one of the most versatile music composers in India. 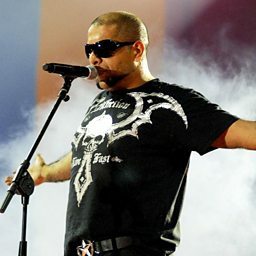 He has won five Filmfare Awards, four Zee Cine Awards, three Star Screen Awards and three IIFA Awards among many others.